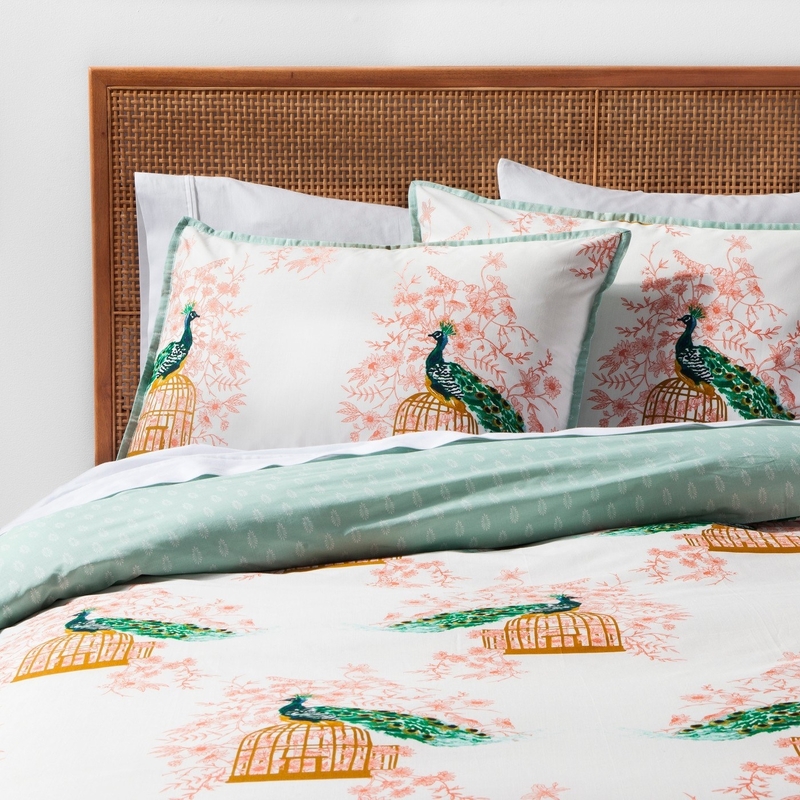 Target's new Opalhouse home line features a beautiful and unique array of bedding, bathroom, kitchen, and home decor items to take your space from drab to fab in an instant. I love Target, you love Target, we ALL love Target. Duh. And now we have yet ANOTHER reason to love them even more! 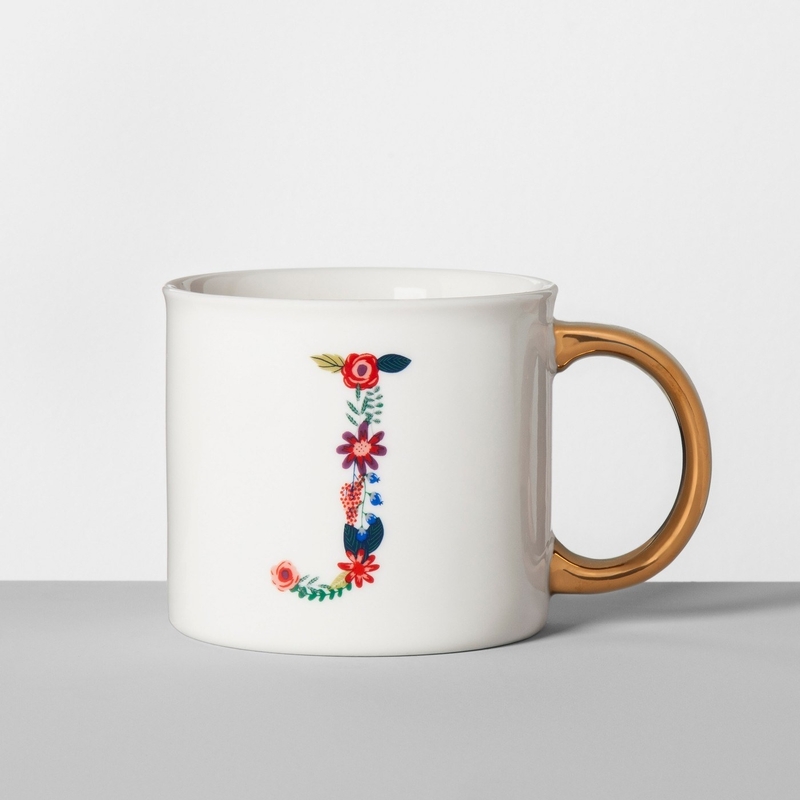 They just released a brand new home line called Opalhouse and, no joke, you're gonna want everything. 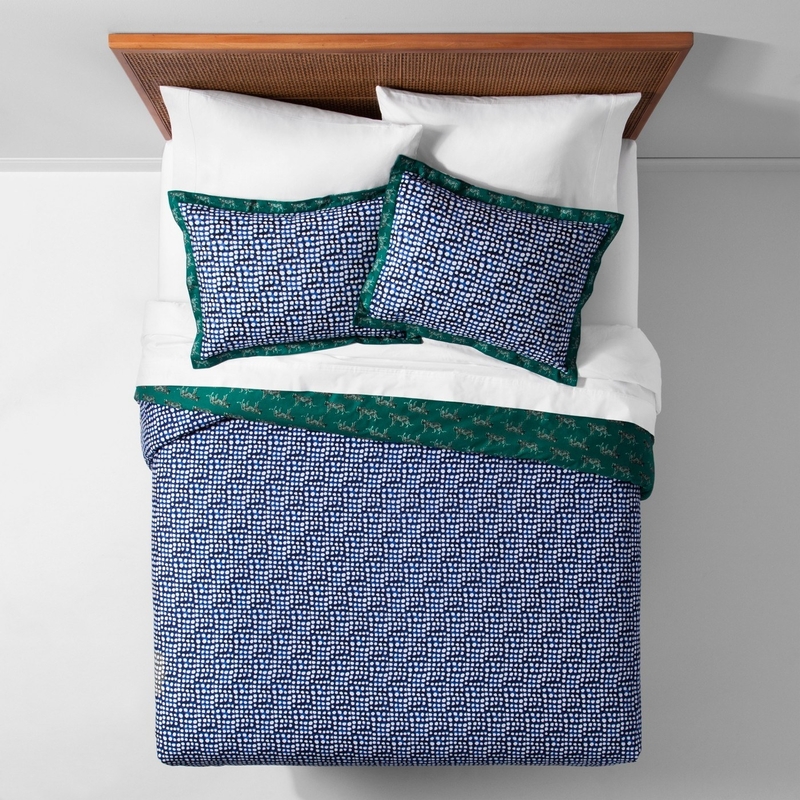 Like their bedding — they have super fun sets like this peacock print on the left and the blue polka dot print on the right. And the kitchenware is basically to die for. 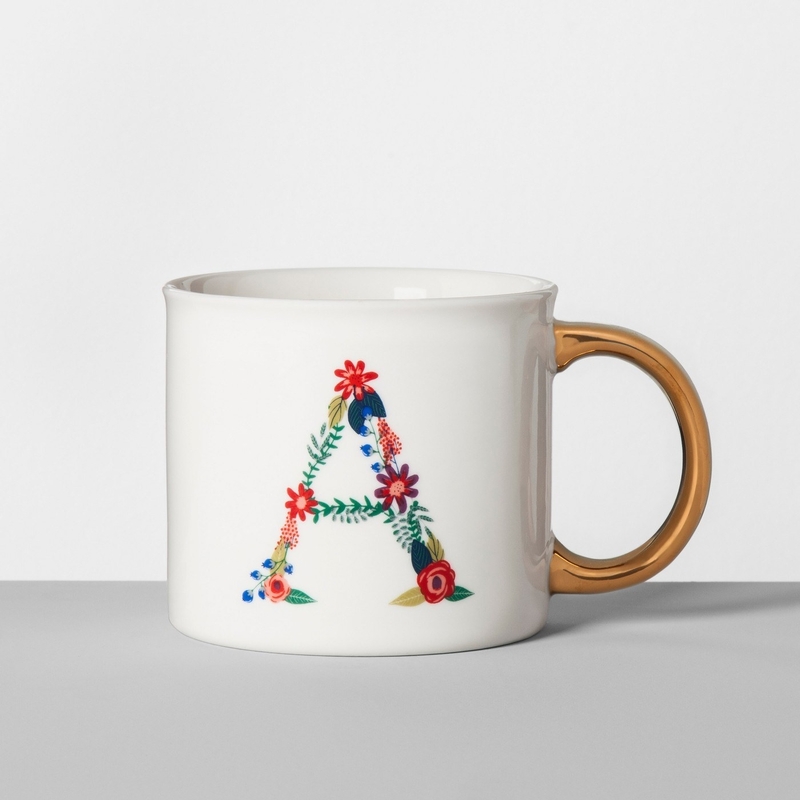 I'm particularly obsessed with these monogrammed mugs. 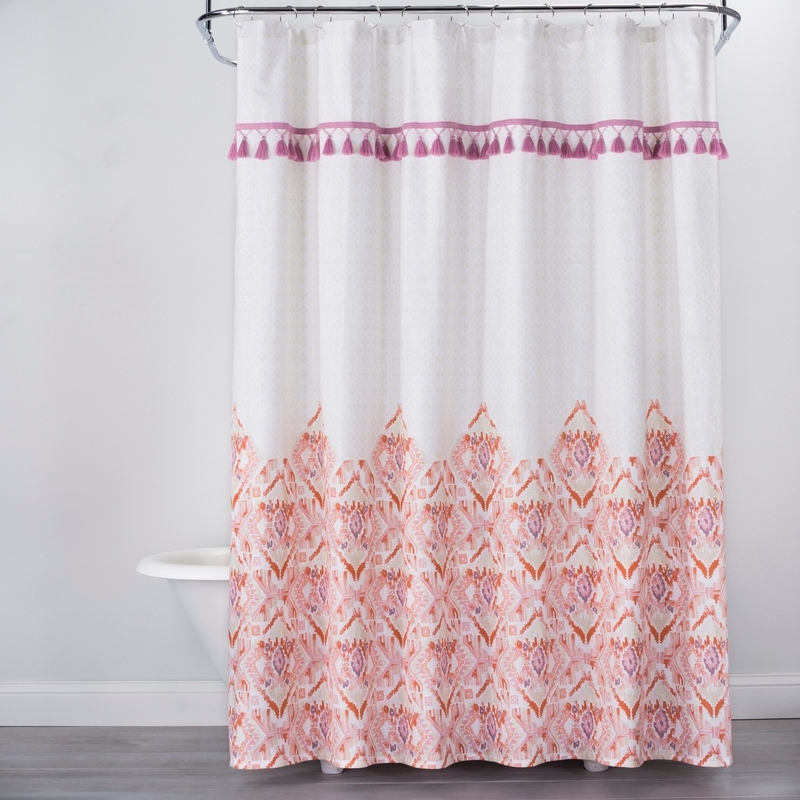 Of course, you can deck out your bathroom, too. 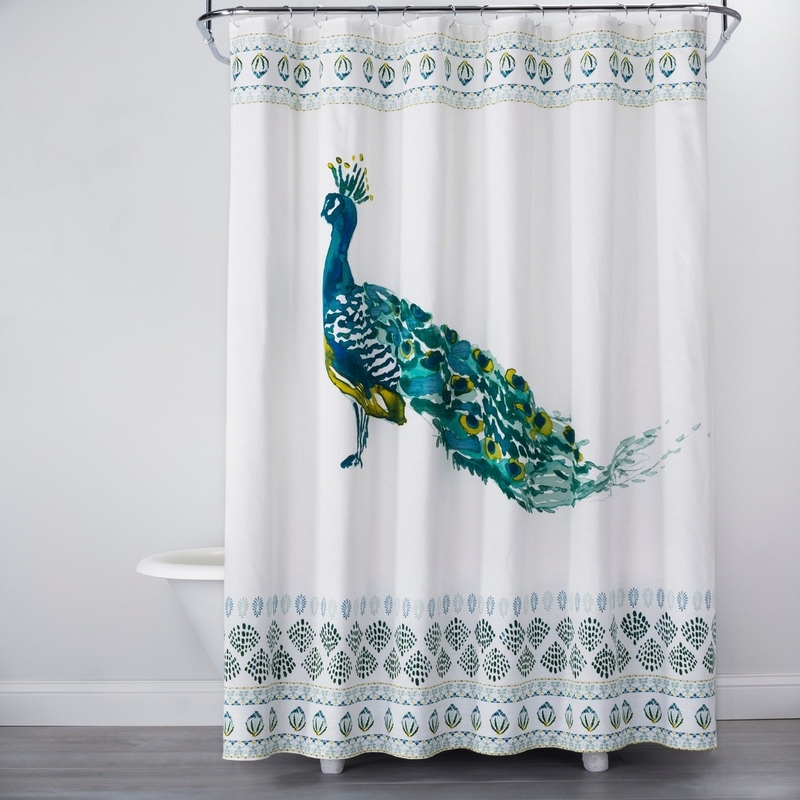 You guys, I've never been so excited over shower curtains before! They also have really neat removable wallpaper that's easy to apply and even easier to stare at all day and adore. I'm especially obsessed with this blue medallion print. 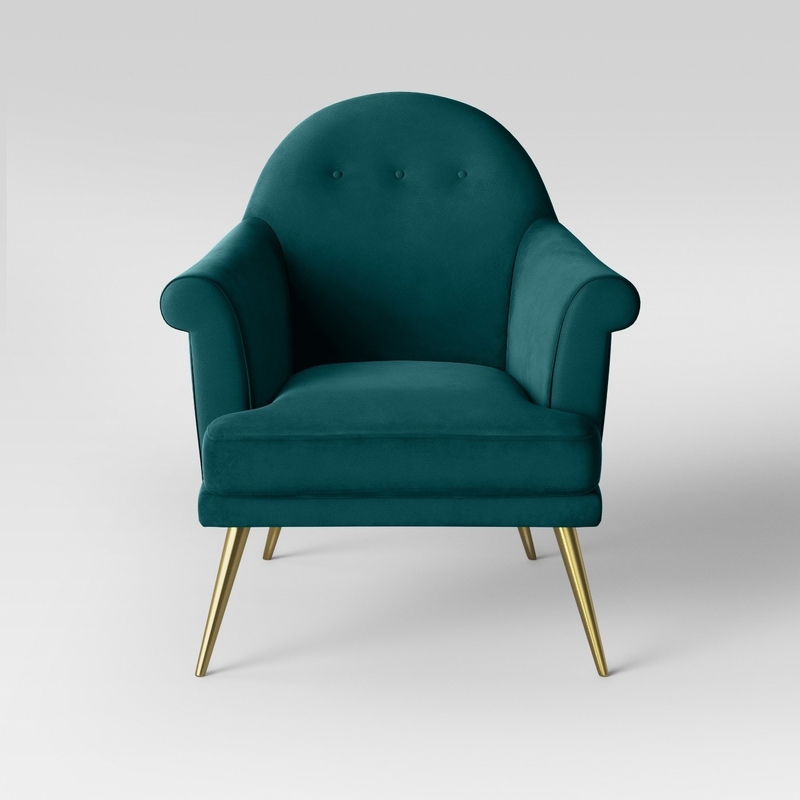 Plus, impossibly pretty and affordable furniture basically taken right off your Pinterest board, like this darling velvet chair and geometric accent table. And before I go, I just need to give a quick shoutout to this wooden llama figurine. Gonna order like 30 of them, place them in every corner of my house because LLAMAS! 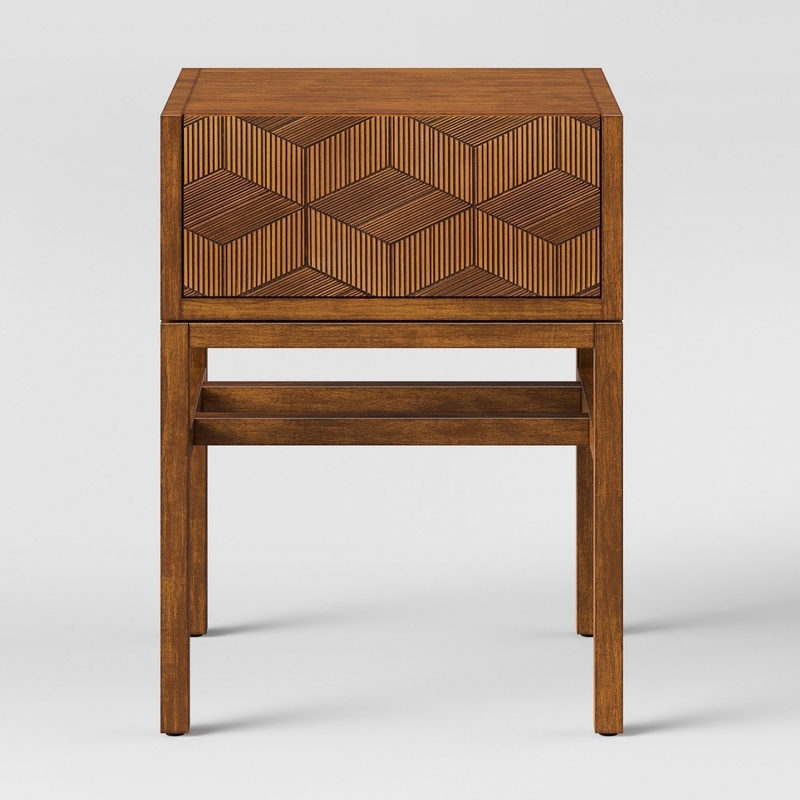 Be sure to shop the rest of the amazing Opalhouse line at Target! !